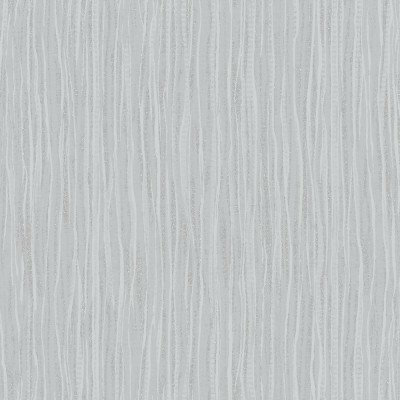 An all over plain textured wallcovering with glitter detailing. 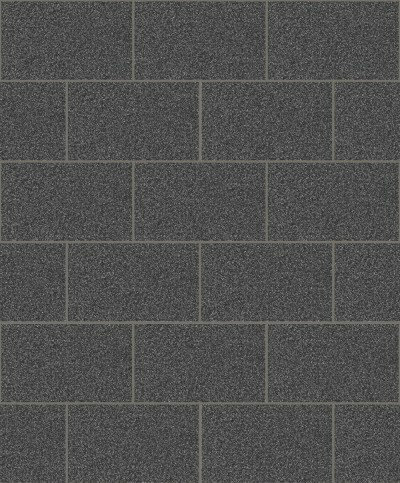 Shown here in the grey colourway. Other colourways are available. Please request a sample for a true colour and texture match. Free pattern match product. A subtle fabric texture with a silk slub. Coordinates well with the Giorgio floral. shown here in creambeige. Please request a sample for true colour match. Free pattern match. 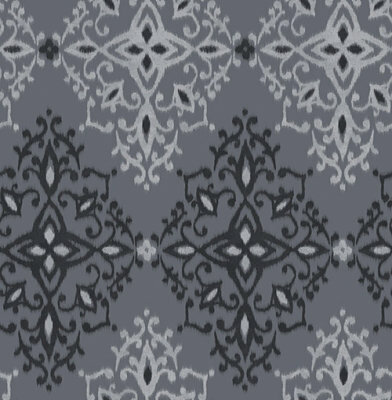 An all over wallpaper design featuring a repeated pattern of a delicate damask. Shown here in the powder blue colourway. Other colourways are available. Please request a sample for a true colour match. A stylish and contemporary floral trail with hand painted flowers in a ikat effect. 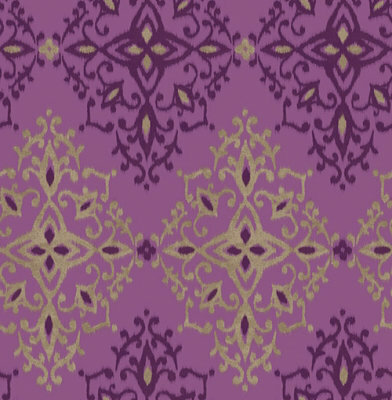 Showing in purple grape and light gold on a cream background more colours are available. Please request a sample for true colour match. A stylish and contemporary floral trail with hand painted flowers in a ikat effect. Showing in coral red and light gold on a cream background more colours are available. Please request a sample for true colour match. 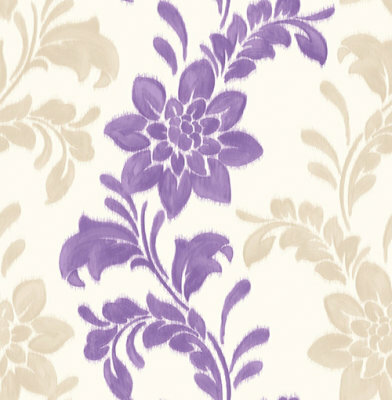 A beautiful all over damask design in a watercolour ikat effect. Showing in purple amethyst with gold more colours are available. Please request a sample for true colour match. 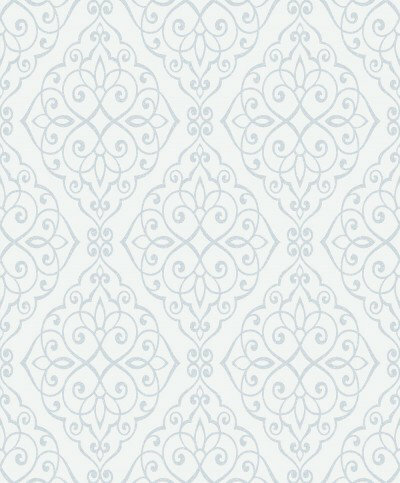 A beautiful all over damask design in a watercolour ikat effect. Showing in turquoise blue with gold more colours are available. Please request a sample for true colour match. 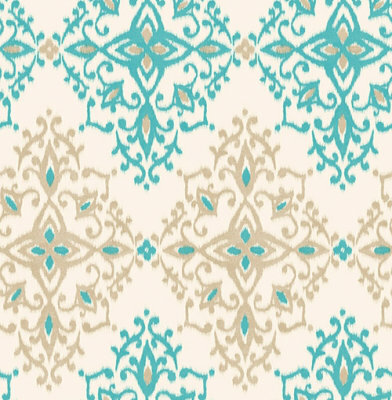 A beautiful all over damask design in a watercolour ikat effect. Showing in jet black and grey more colours are available. Please request a sample for true colour match. A contemporary wallpaper design featuring a repeated pattern of tiles with glitter detailing. Shown here in the black colourway. Other colourways are available. Please request a sample for a true colour match. 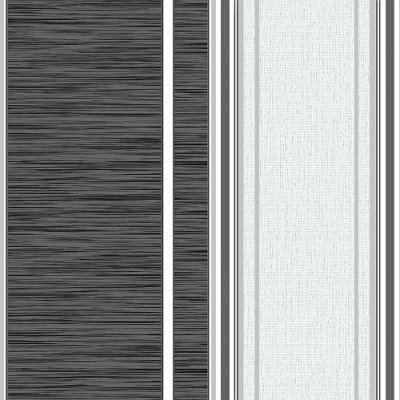 An all over stripe effect wallpaper with broad bands of colour which are emphasised by a stripe of metallic. Shown here in charcoal. Other colourways are available. Please request a sample for a true colour match. Free pattern match product.